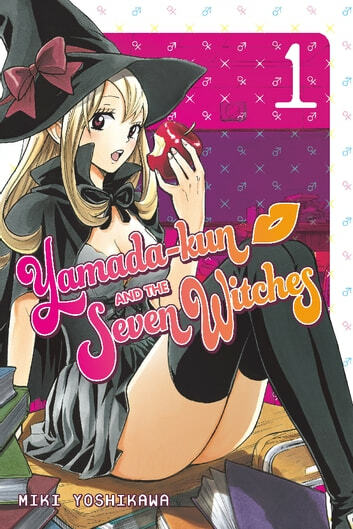 SWAPPED WITH A KISS Class troublemaker Ryu Yamada is already having a bad day when he stumbles down a staircase along with star student Urara Shiraishi. When he wakes up, he realizes they have switched bodies-and that Ryu has the power to trade places with anyone just by kissing them! After figuring out the workings behind this new and amazing ability, Ryu and Urara take full advantage of the situation to improve their lives. But with such an oddly amazing power, just how long will Ryu and Urara be able to keep their secret under wraps? From the Trade Paperback edition.